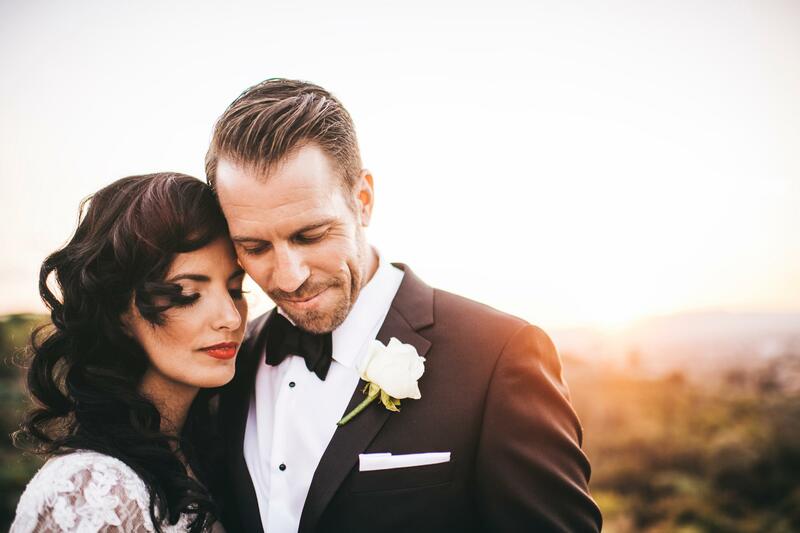 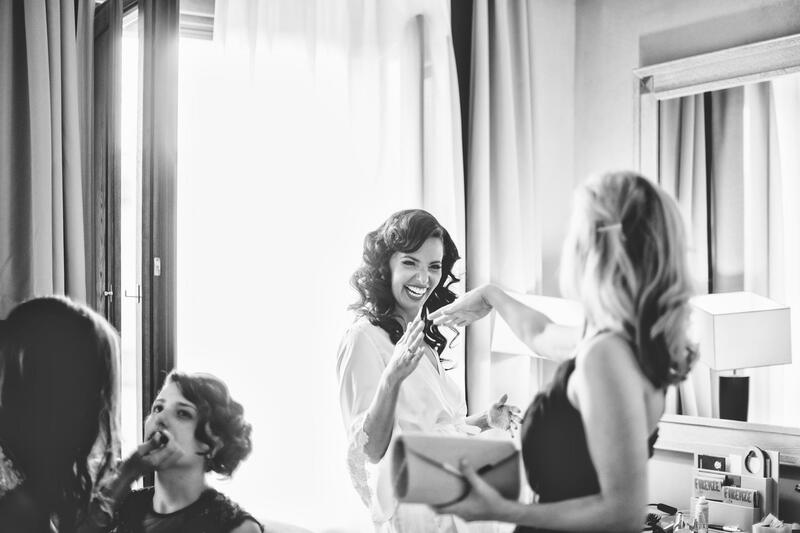 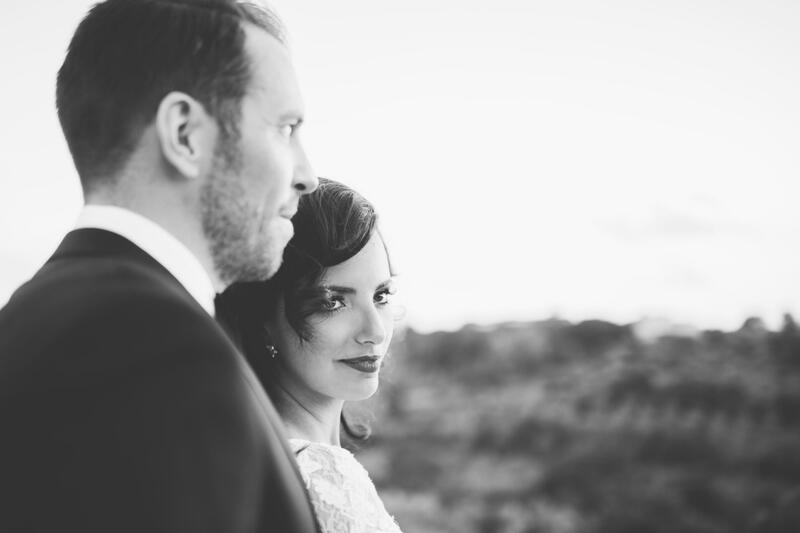 From the very first emails I exchanged with this fabous couple, I realized how important photigraphs were for them, and that they would have cherished the memories of their big day. 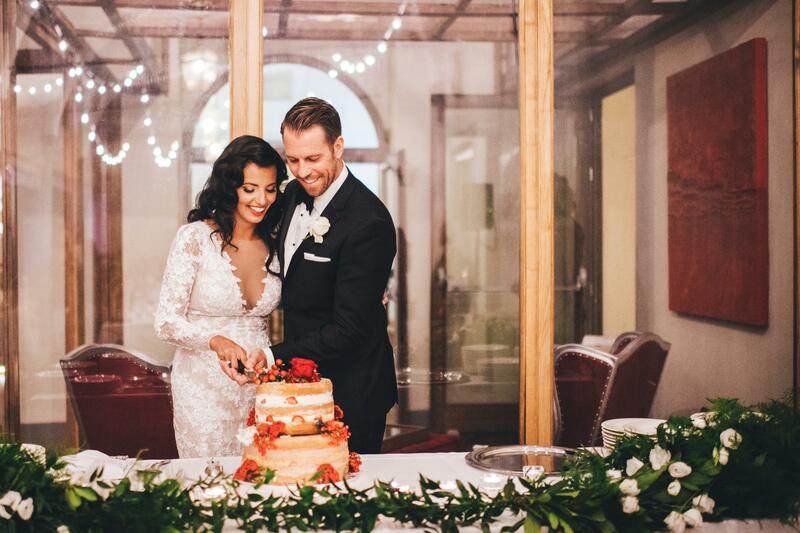 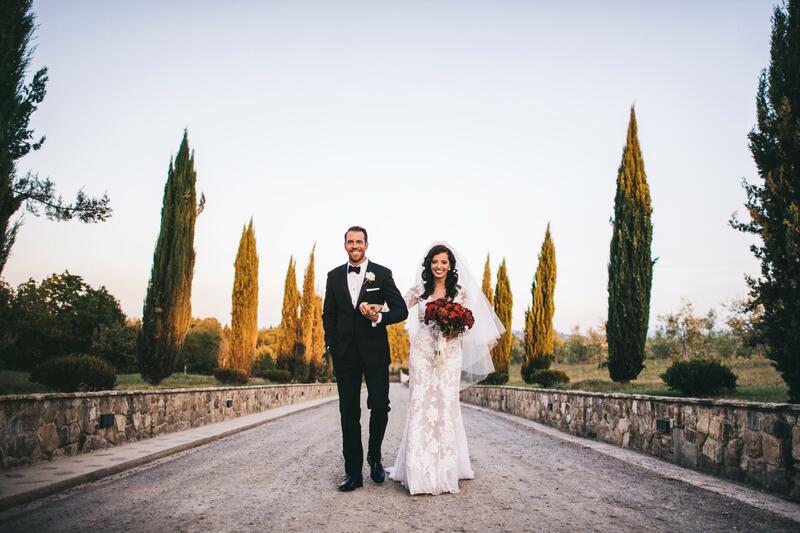 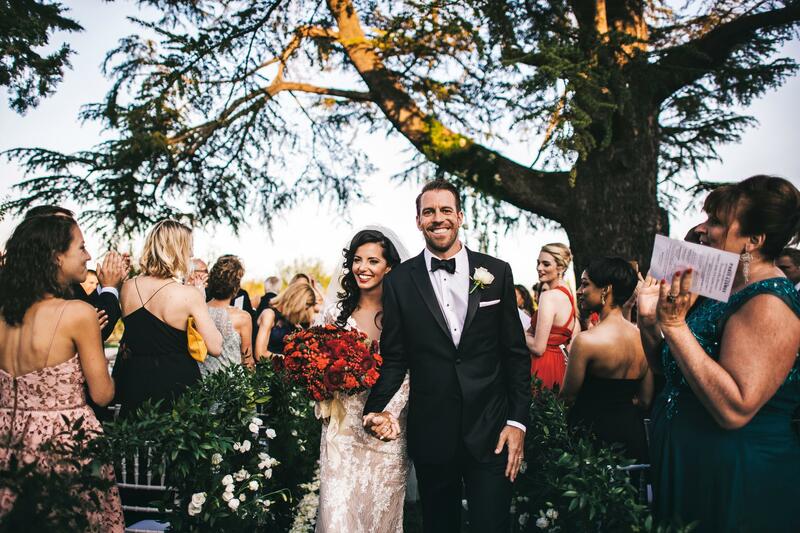 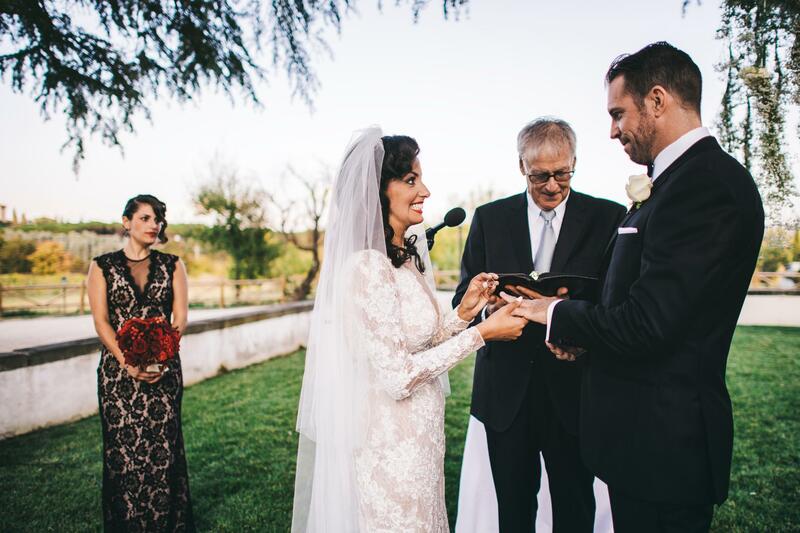 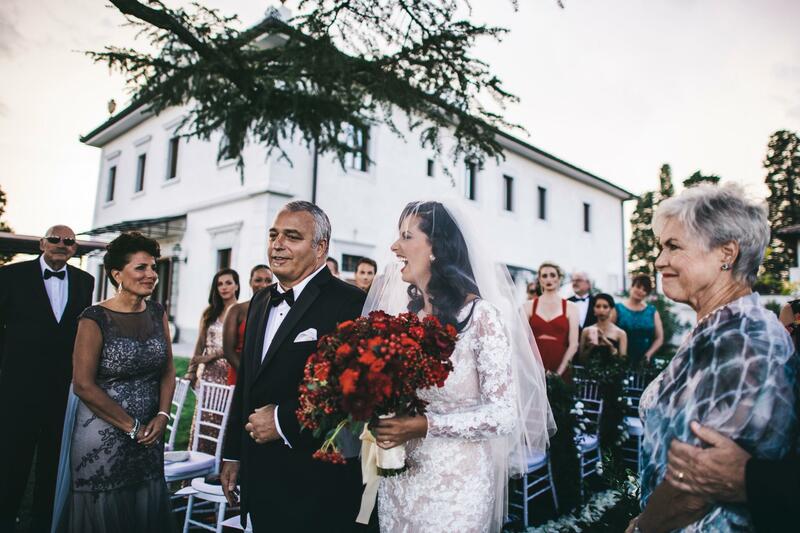 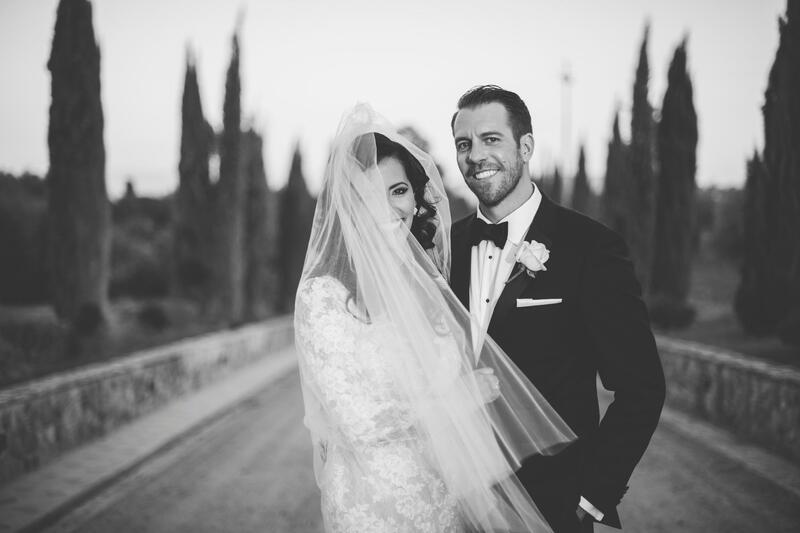 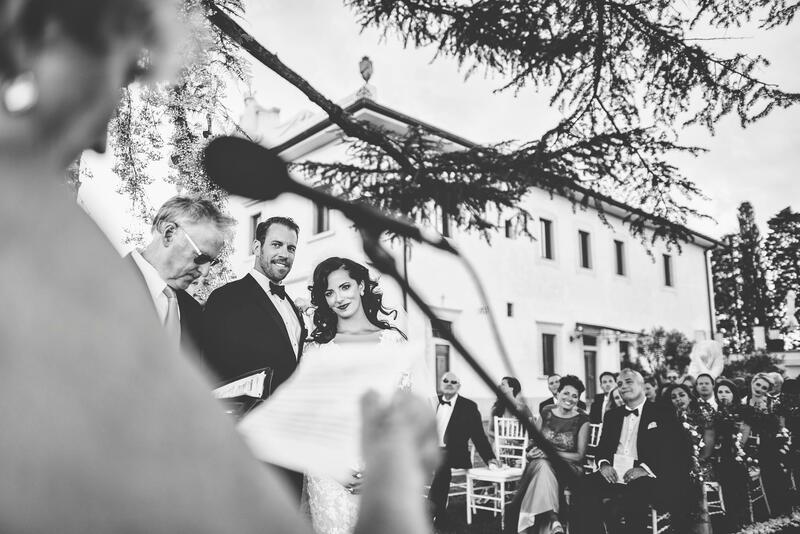 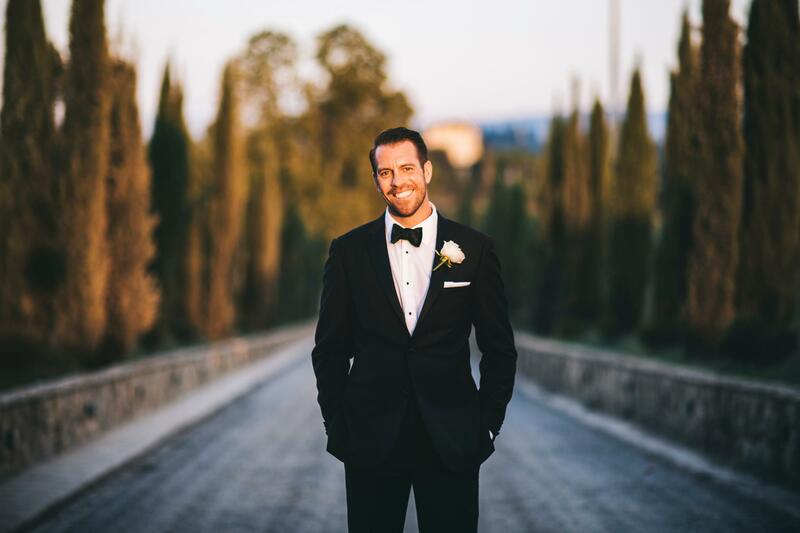 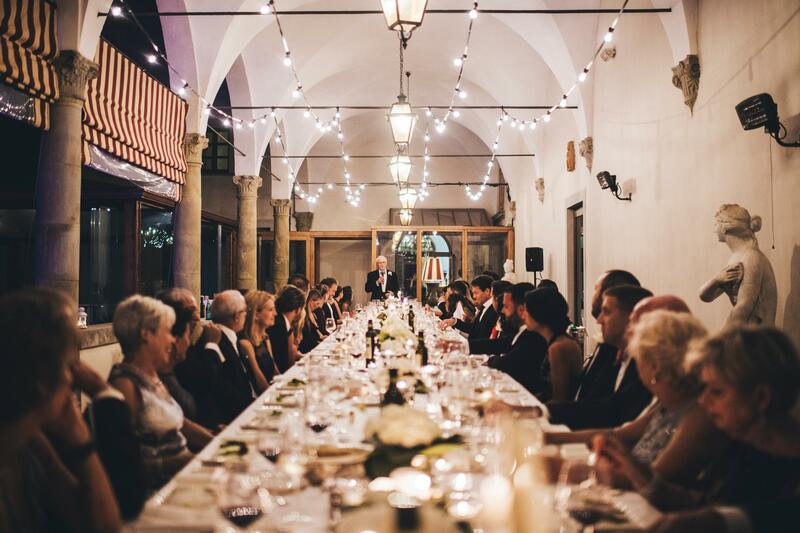 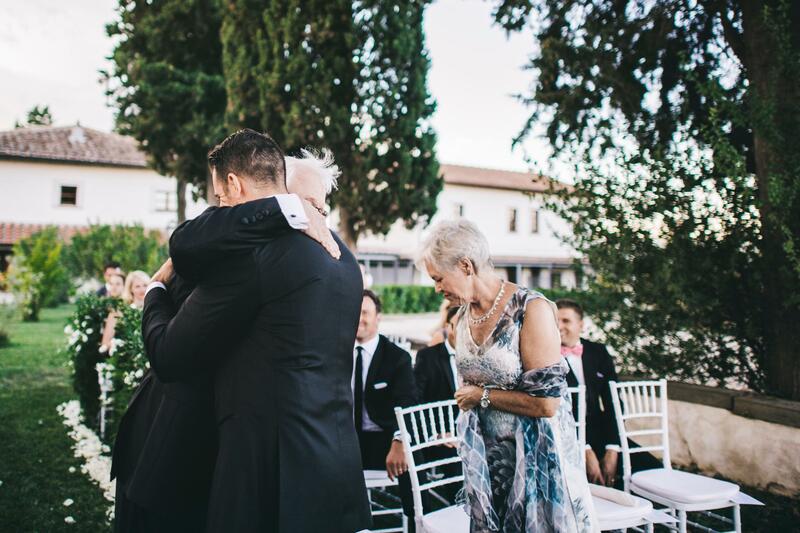 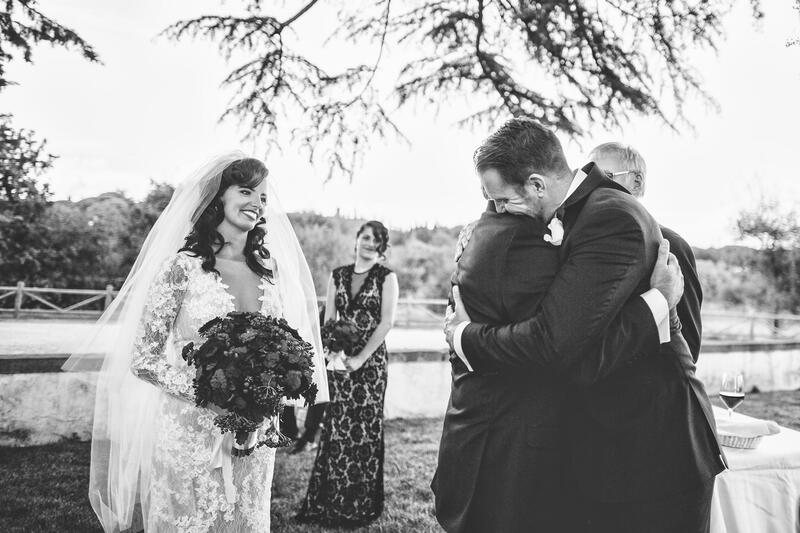 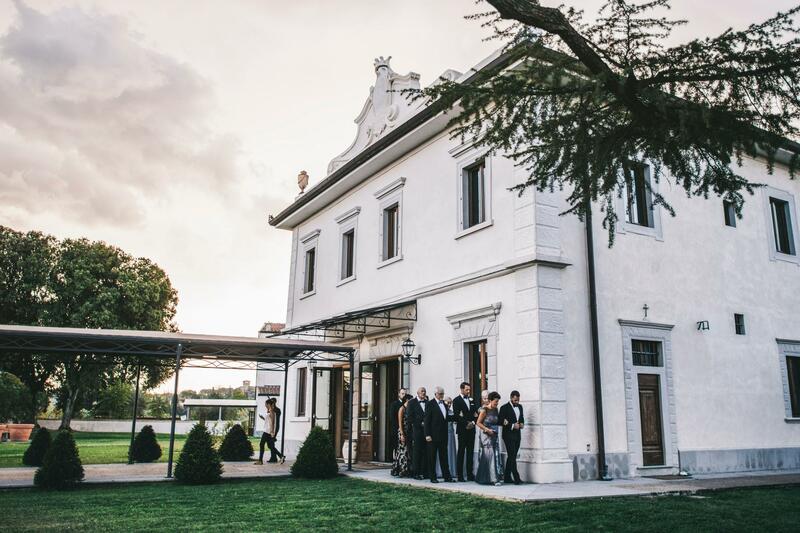 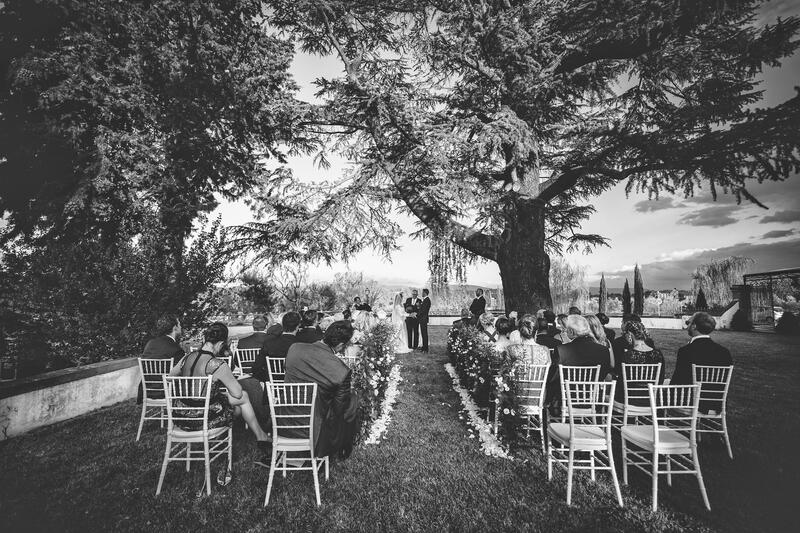 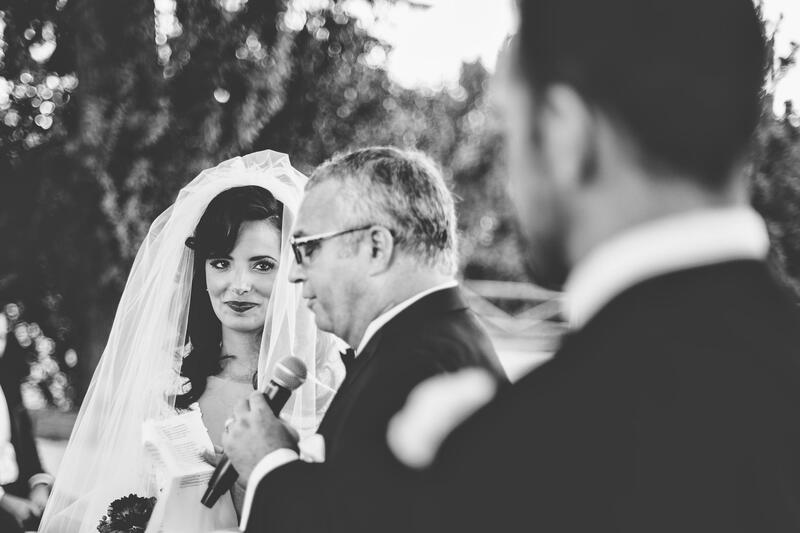 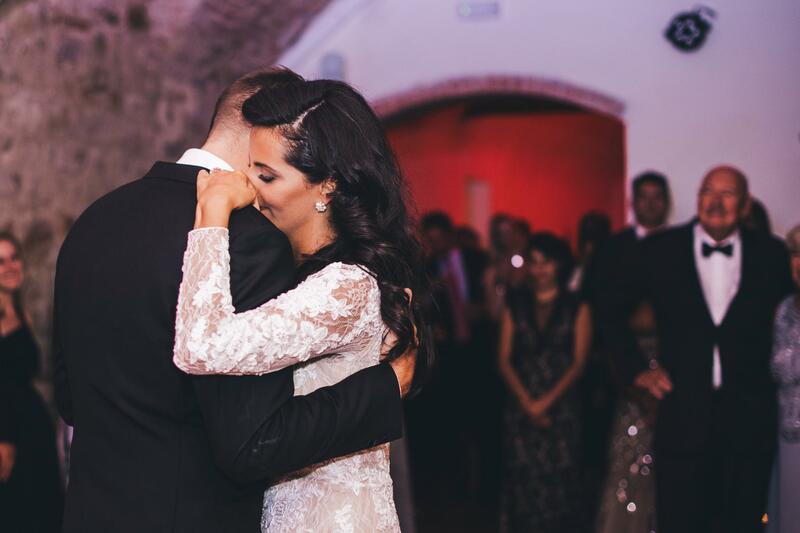 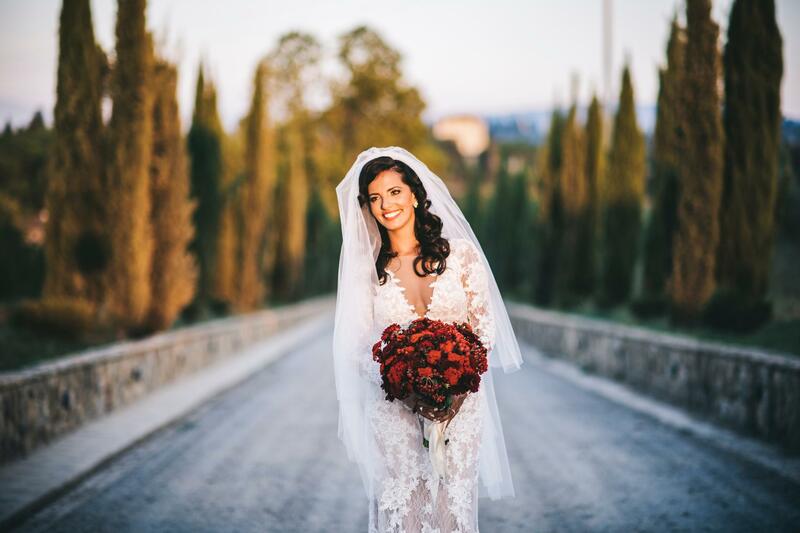 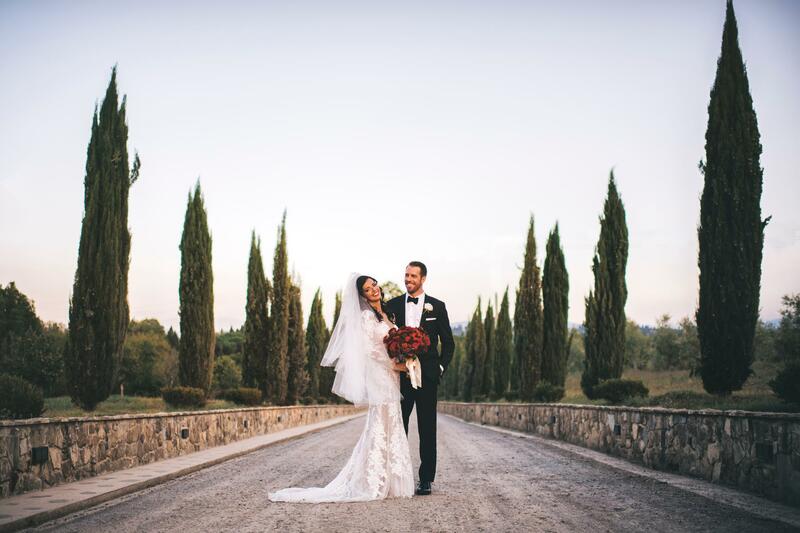 It was therefore an honour for me to have been chosen by Paris and James to tell the story of their wedding at Villa Tolomei, and to witness the joy and happiness, the quiet moments and the depth of the feelings of the couple and their wonderful family and friends. 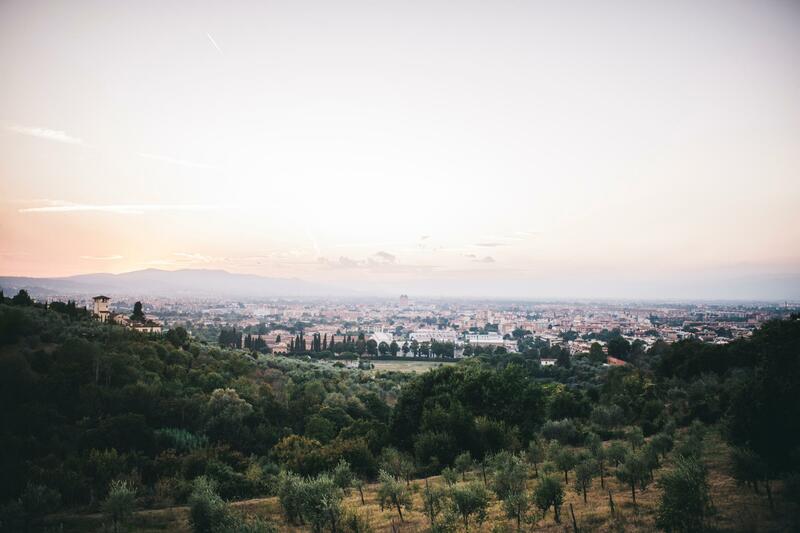 So one late afternoon in summer, with the light from a perfect sunset showing Florence and the Tuscan countryside at their best, I gave my all for this wonderful couple, and I hope I made them happy.